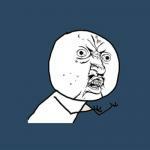 When I was 5 the playstation 1 was just released.... And I have silver hair to boot. 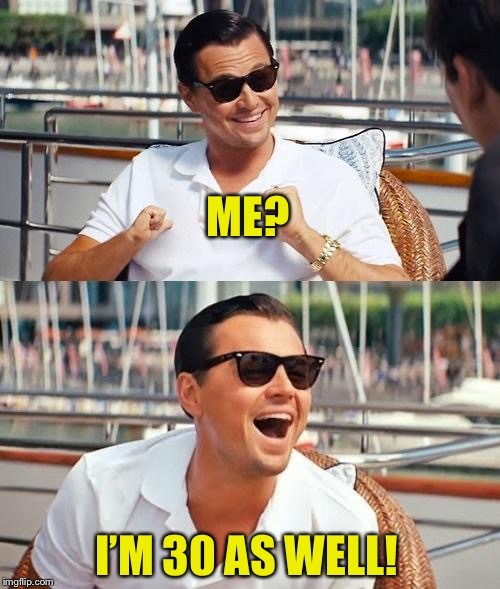 Am I the youngest here??! 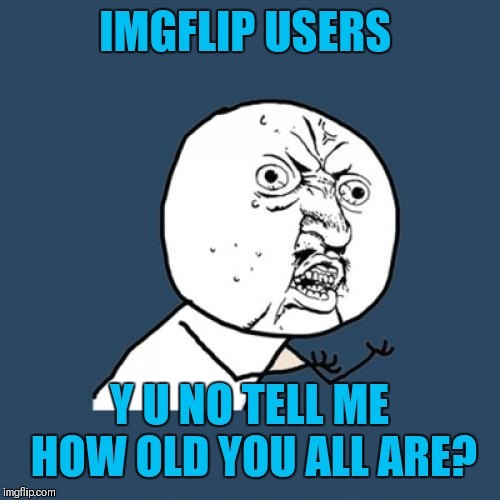 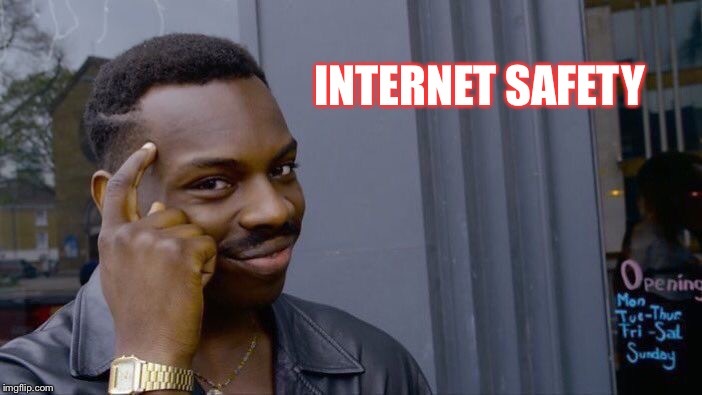 IMGFLIP USERS; Y U NO TELL ME HOW OLD YOU ALL ARE?